What a great achievement this is! 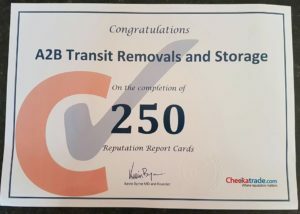 Over 250 reviews is amazing and being the only removals company in the north east to do this so far shows how much our customers appreciate the work we do for them also showing the quality of service we provide. 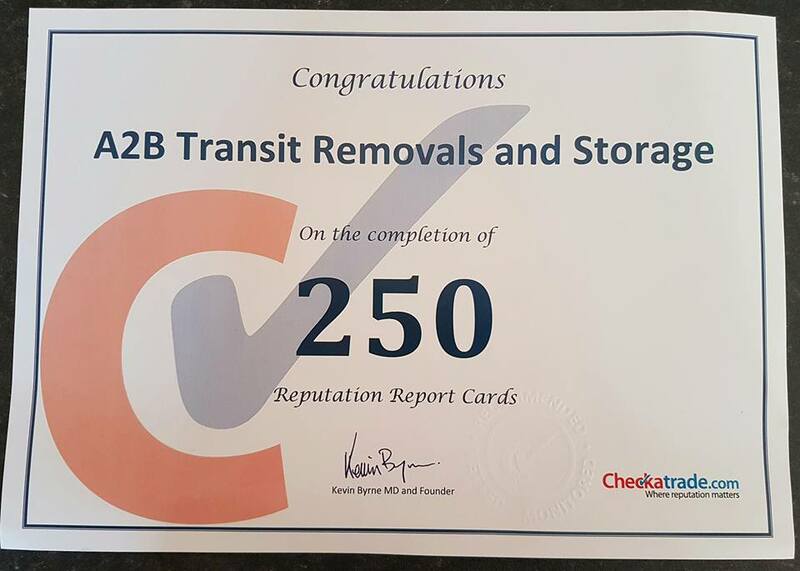 We are also the highest ranking removals company in the whole country amongst those that have also been members since 2015!